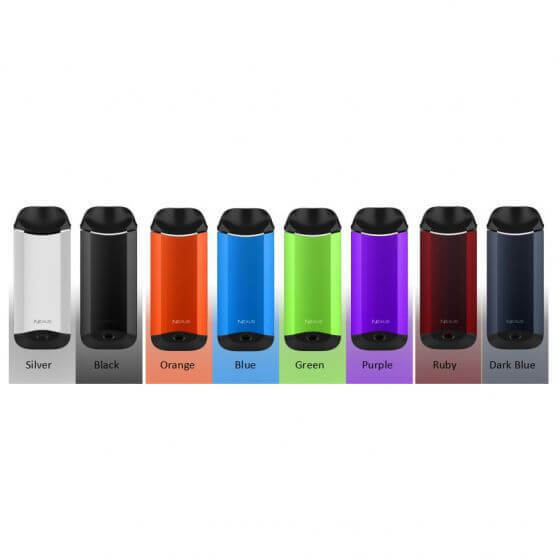 Pod E-Liquid Capacity: 3ml Battery Size: 1000mAh Micro USB Charging Port 5 Clicks On/Off Adjustable Airflow Easy Bottom Fill Pod View product. 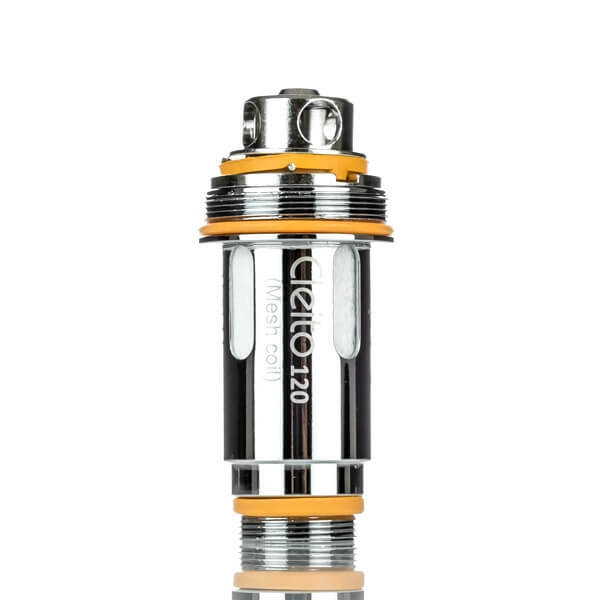 Dimensions: 2-1/4" x 7/8" (Including Drip Tip and Threads) 510 Threaded Diameter: 22mm 3.5ml e-Liquid Capacity Top-fill Stainless Steel 304 View product. 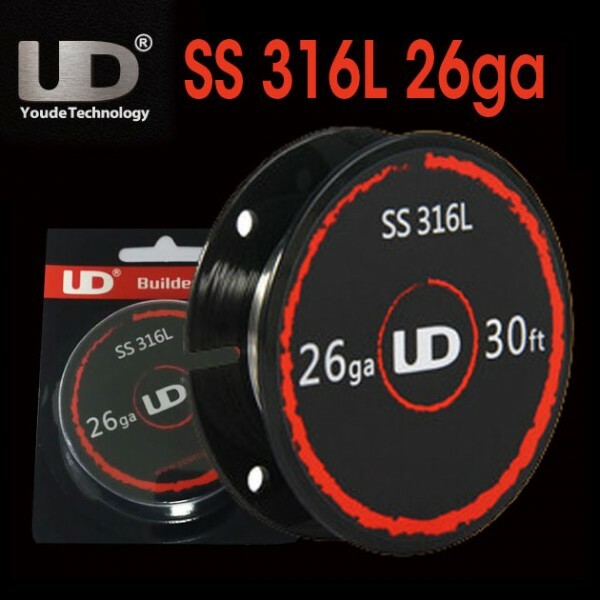 Material: Zinc Alloy Weight: 165g Size: 87.5*45*29.2mm Standby current: < 500 μA Input voltage: 0-8.4V Power Range: 5-200 W Resistance View product. Dimensions - 88mm by 52mm by 25mm Dual High-Amp 18650 Batteries - Not Included Advanced AS Chip Maximum Wattage Output: View product. 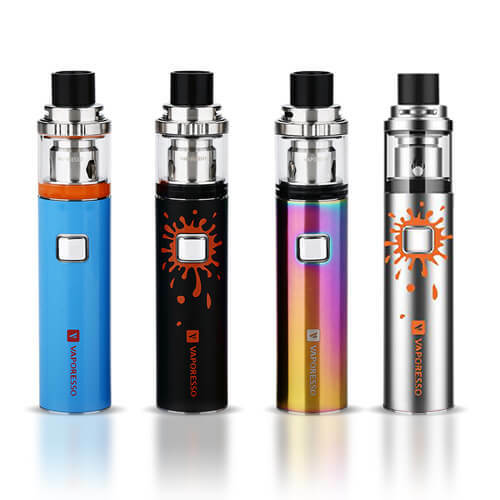 All-In-One Device Draw Activated Firing Construction: Stainless Steel Tank Capacity: 1.5ml Battery: 350 mAh Internal Cell Discreet LED Battery Life Indicator View product. 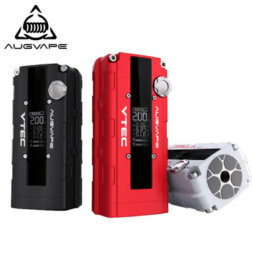 Great for Nicotine Salt On-the-go device for MTL vape Auto temperature control Adjustable airflow system 2ml juice capacity with 650mAh View product. 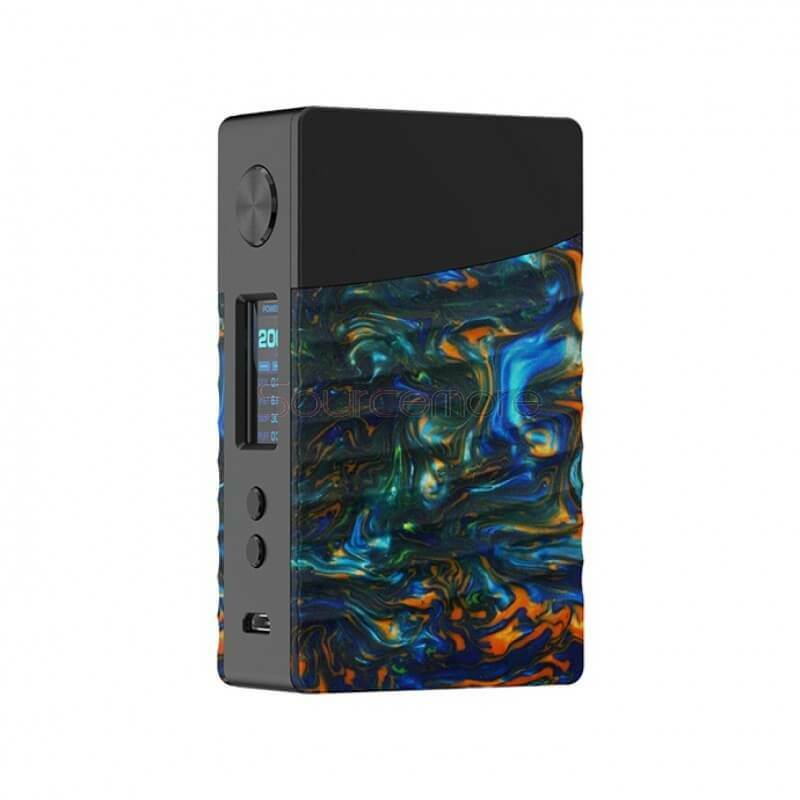 Vaporesso SWAG 80W TC Box Mod Features: Dimensions: 75mm by 48mm by 25mm Single High-Amp 18650 Batteries - Not Included View product. Zinc alloy + stainless steel construction All-in-one style vaping device Leak free design Easy top refill design 4ml juice capacity View product. See photo gallery for colour names. Dimensions - 88.3mm by 51mm by 26.5mm Dual High-Amp 18650 Battery - Not Included View product. Sold individually as single coil unless otherwise stated. 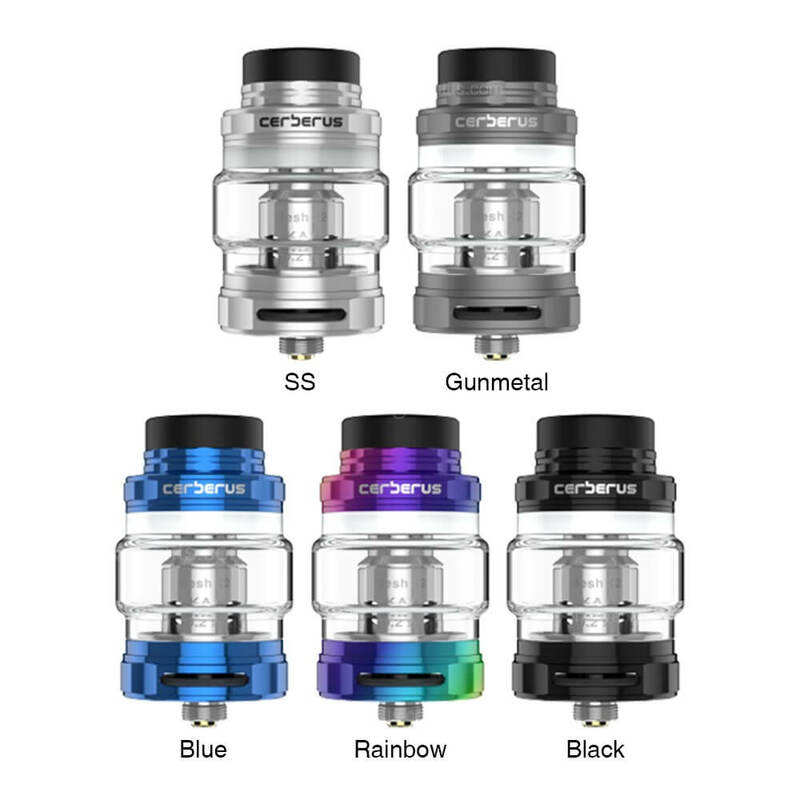 The Cerberus coils are compatible with the SMOK TFV8 Baby Series Sub View product. Sold individually as single coil unless otherwise stated. Mesh Heating Material 60 to 75W best range Organic Cotton Quadruple Wicking View product. 25mm Diameter 4mL Standard Juice Capacity 5.5mL Bubble Glass Juice Capacity Superior Stainless Steel Construction Pyrex Glass Reinforcement Super Mesh View product. On All Orders Over $120! Receive free expedited shipping Canada wide when you place an order over $120! Pay only $10 flat rate on all other orders. Once your payment is received your order will be processed immediately. Once product is confirmed your order will be shipped via Canada Post. All orders will require signature and age verification with photo ID as per Canada post regulations. Find the extras you use with your vape device. 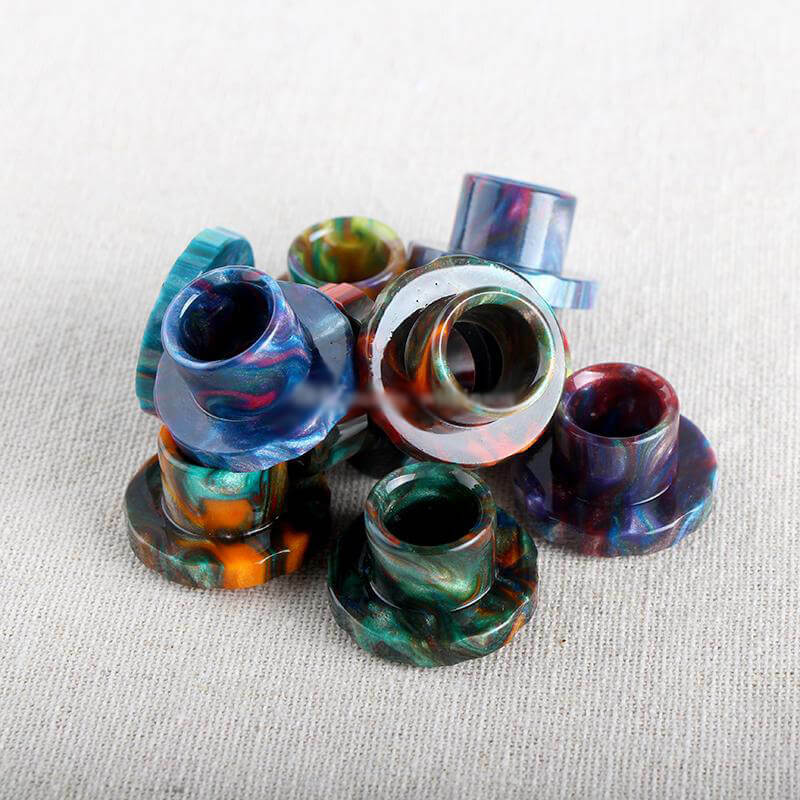 This section contains such things as replacement glass, drip tips, lanyards, stands, vape pouches, coil building tools, silicone cases for your vape, refill bottles, and much more! 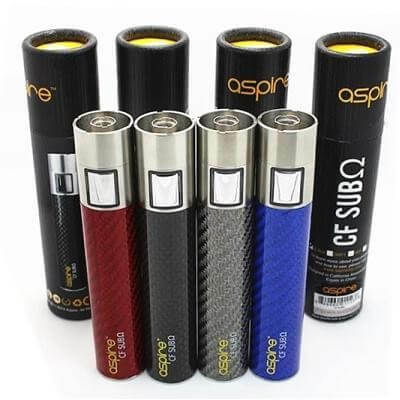 The vape battery is used in mechanical mods and regulated vape devices. 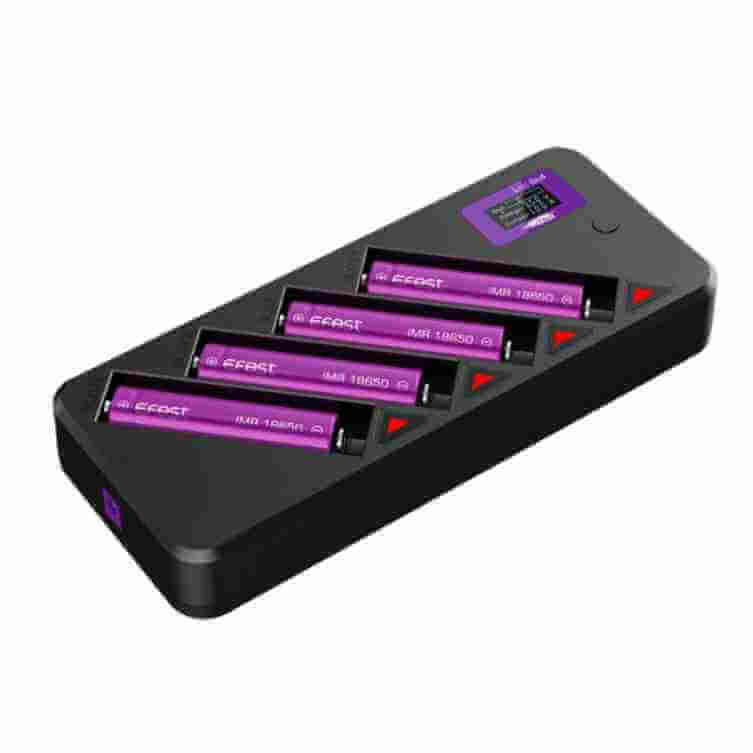 We have researched and tested all batteries ourselves to give you the best dependability, vape time, and power. Sony, HG, Samsung, and Efest are our most popular brands. 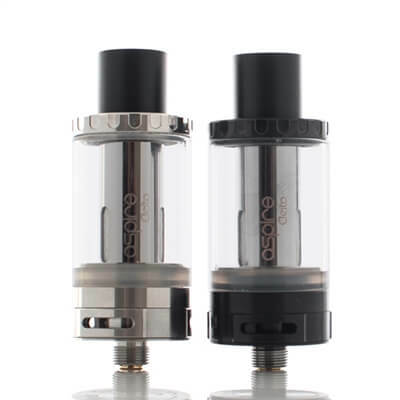 These are simple tanks for basic vape devices. 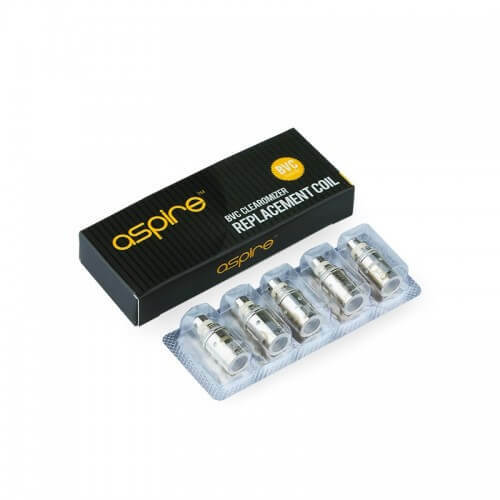 They are the original vape tanks and use coils/atomizers that usually have a resistance over 1.0 ohms. Many of these are used with vape pens that have a power under 20 watts. 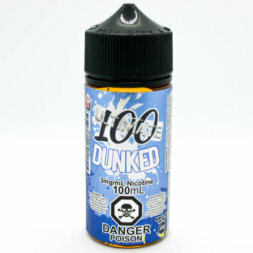 There are endless flavours, strengths, and viscosities of vape E Liquid or Juice. 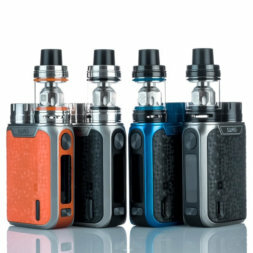 Other than flavour the nicotine level, thickness or PG/VG ratio are very important in making a decision on what to buy for your device and personal needs. In the past starter kits were low power devices that produced moderate amounts of vape. 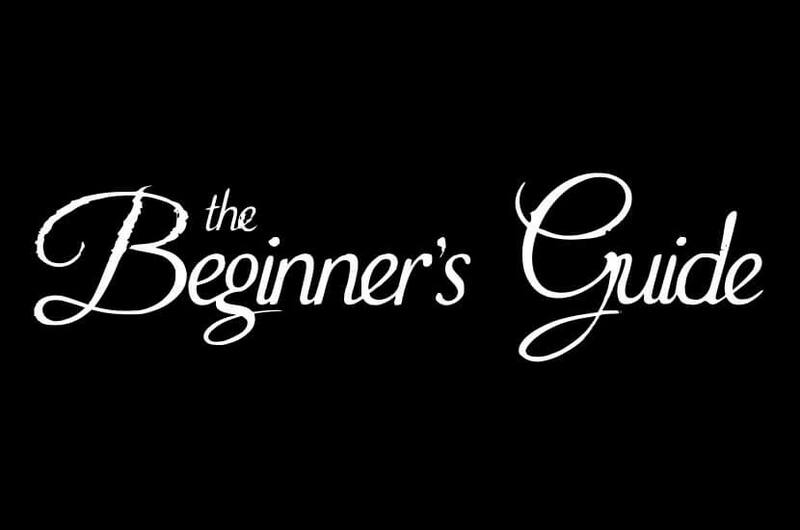 These days starter kits refers to kits that come with everything you need to get started other than E liquid. This would be your power source, tank for your juice, and coils/atomizers. This is the heart of your vape device where the vapour is produced with high heat turning the liquid into a mild steam. The terms coil and atomizer have become interchangeable although atomizer is sometimes still used to refer to a simple vape tank. These are the materials you need to build your own vape coils. Most commonly building coils is practiced by vapers that use mechanical mods and want to produce large clouds of vape! However building your own coils is more economical and a fun hobby. Mechanical mods or mech mods are the power source for vape devices. The amount of power you produce, which equates to how much vapour you produce, is controlled by the resistance of the vape coil. They are a direct connection from your battery to your e-cig coil. These, like mech mods, are just the power source for your vape system. The difference is that the power is regulated or controlled by electronics for safety and the ability to adjust you power. 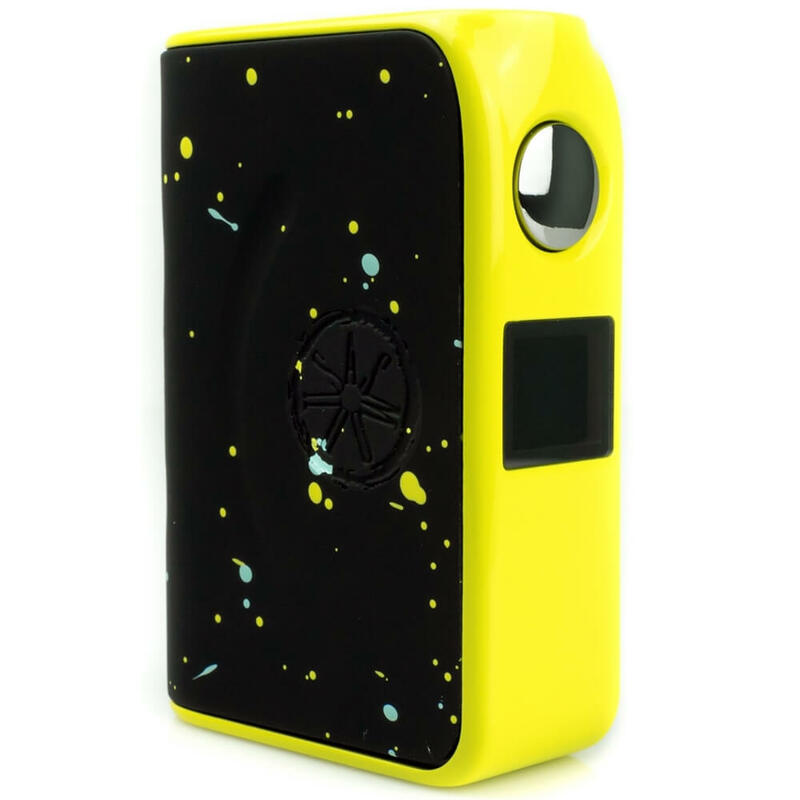 As well there are many other features that can be included with a vape mod. These are all the tanks other then clearomizers and include sub ohm tanks (using coils under 1.0 ohm) and RBA-RDA-RDTA tanks. The sub ohm tank is the most popular due to it’s versatility in being matched with mech mods and regulated mods. The kind of vapour you get is ultimately dependent on the type of E Liquid you use with your specific device. Things to be considered are viscosity (thickness) of the liquid, nicotine content ratio, and type of liquid ie. nic salts vs regular VG/PG liquid. We can help you choose what type of e liquid is best suited for your device and desired vape results. This is the most important step in setting up a vape system that you will enjoy! 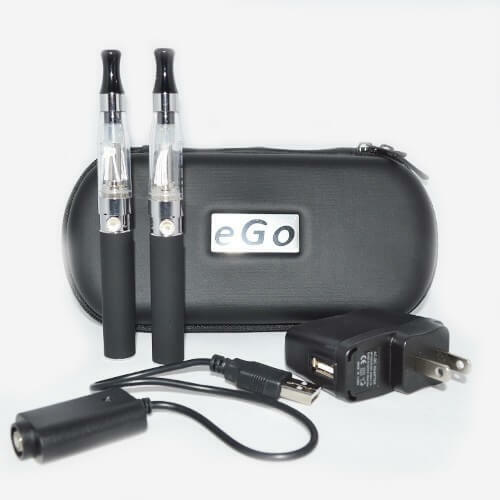 Starter kits are “all in one” packages that give you all the hardware needed to start vaping. They range from very low power pod devices to one piece variable power devices to high power devices with separate tank and power supplies. 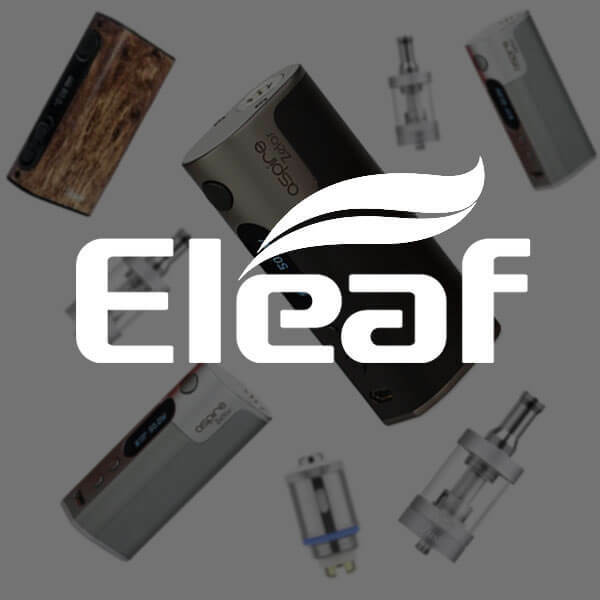 We focus on what results you want from your vape and give you the information to help you decide what vape device will suit your needs best. For many people vaping or e cigarettes can be a little scary at first. There is a lot of misinformation on the internet and in media. Here we provide a little more insight to what it really is all about. Earn rewards points online and in-store! Redeem your points for cash discounts, free PS4 / Xbox One, or even a 10% lifetime discount! Five Stars Rewards can be used at a large number of businesses. You can track your points by downloading the Five Stars Rewards App on your smartphone and sign-up extremely easy. You can track your points by downloading the Vicinity App on your smartphone and sign-up extremely easy. E-cigarette is a very easy-to-use, convenient product. It is rigid, doesn’t crush and can be stored in a purse, pocket, drawer and any other handy location. What is an e-cigarettes and when were they invented? The electronic cigarette was first developed in Beijing, China by Hon Lik, a 52 year old pharmacist, inventor and smoker in 2003. He invents the device after his father, also a heavy smoker, dies of lung cancer. The company Lik worked for, Golden Dragon Holdings, developed the device and changed their name to Ruyan, which means “like smoke”. An electronic cigarette, also known as an e-cigarette or personal vaporizer, is a battery-powered device that provides inhaled doses of nicotine by way of a vaporized solution. 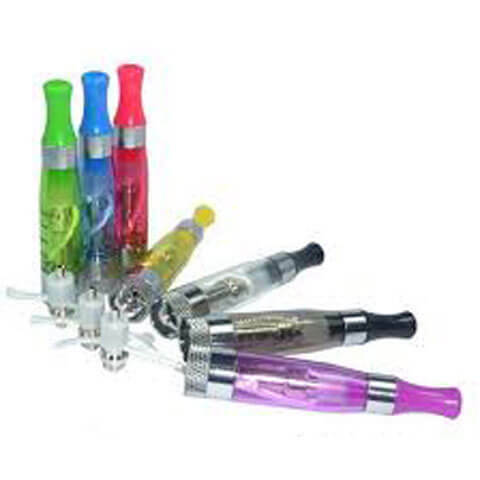 Electronic cigarettes are reusable devices with replaceable and refillable parts. 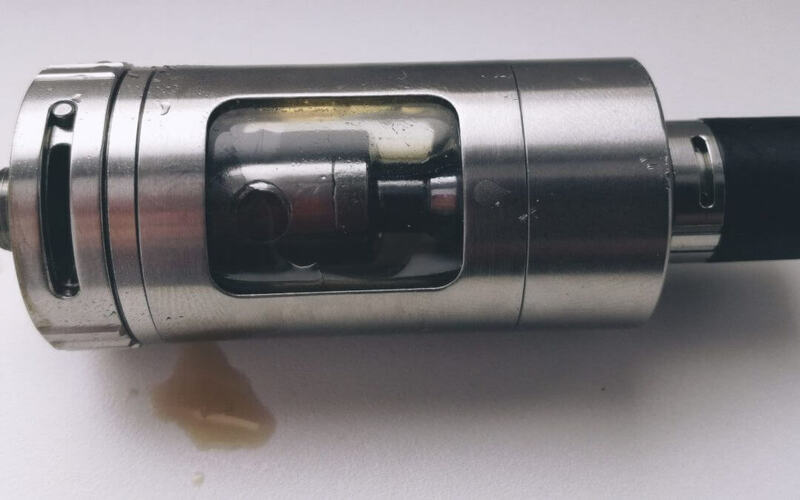 When a user inhales (takes a drag) through the e-cigarette, air flow is detected by a sensor, which activates a heating element (atomizer) that vaporizes a nicotine solution stored in the mouthpiece (cartridge). Are you tired of…? Going outside every time you want to have a cigarette! Getting the nasty looks and comments! Your clothes always smelling of smoke! People telling you to “just quit”! Running to the corner store every time you run out! Paying the ridiculous price buying cigarettes! Stains on your fingers and teeth! Benefits of electronic cigarettes include: Less than 1/3 the cost of regular cigarettes. You can smoke “vape” in non-smoking places: Starbucks, casinos, bars, offices, trains, bingo, and automobiles. Electronic cigarettes (e-cigs) are a revolutionary new alternative to traditional cigarettes. E-cigs simulate the smoking of traditional cigarettes in every way. Vaping looks, feels and tastes like a cigarette. E-cigarettes are not banned by any “no smoking” laws of Canada. Electronic cigarettes produce no second hand smoke, only vapor. No more smell of tobacco smoke in your clothes and hair with vaping. Electronic cigarettes contain no tar, chemical additives, or carcinogens seen in regular tobacco products. No nicotine stained teeth and hands. Forget about cigarette burns, lighters, and dirty ashtrays! The e-cigarette comes in a cigarette type. It is aesthetically modeled after traditional cigarettes in terms of weight, length, and appearance. Most people smoke because of the tactile, emotional, and physical sensations. The e-cigarette provides all those same pleasures, but without all the problems commonly associated with traditional smoking. The leading reasons people use an e-cigarette includes: Reduced health risk, there is no fire, no tar, no carbon monoxide, no ash, no stub. Smoke it where you like Social inclusion versus Social isolation. No first or second hand smoke. Virtually odorless, non-flammable, convenience with a lower cost than traditional smoking. The e-cigarette has never been proven to be a cessation device and is not sold or marketed as such. The e-cigarette is an alternative to smoking that offers reduced health risk, no first or second hand smoke, virtually odor-free smoking, non-flammability, convenience, and much lower cost than traditional smoking. How long does e-cigarette liquid last? One 30ml bottle e-cigarette liquid or “juice” will last the equivalent of approximately 6 cartons of cigrettes! Statistics vary depending on the smoker’s characteristics and smoking habits. How does the e-cigarette work and how much does it cost? The e-cigarette costs less than traditional cigarettes. 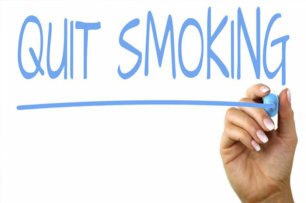 Most smokers will cut the long term costs of traditional cigarettes by half and recognize savings in less than 30 days. The e-cigarette imitates traditional smoking. It looks feels, tastes like a regular cigarette, and delivers all the satisfaction of smoking, without all the problems and health issues related to tobacco. 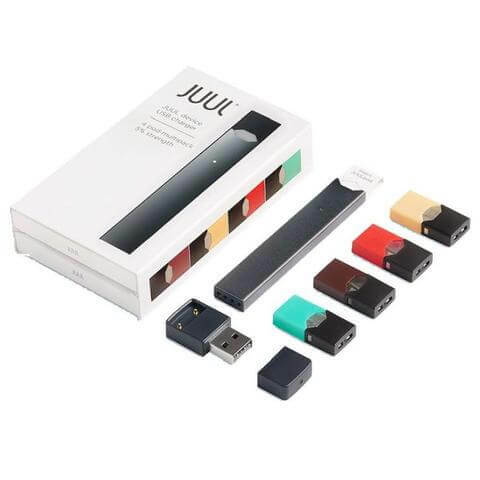 The non-flammable e-cigarette is driven by microelectronic technology, a small rechargeable battery and a safe replaceable cartridge containing water, propylene glycol, nicotine(or no nicotine), and flavored scent. When smoking e-cigarette, inhaling produces the tactile and craving satisfactions traditional smokers seek, and generates a vaporizing process that releases a vapor mist that harmlessly evaporates into the air within a few seconds. 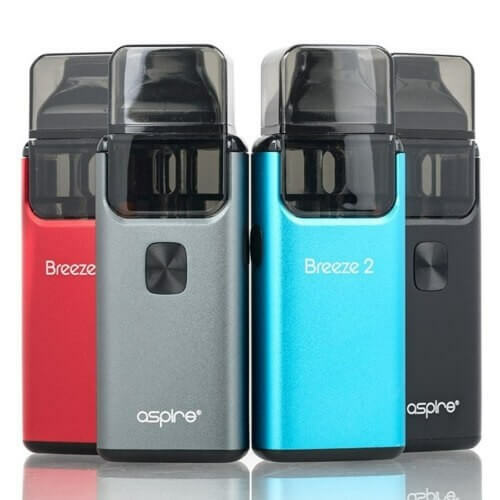 Most users of e-cigarette will tell you the flavor emitted by the product replicates cigarettes, yet the odor from the e-cigarette is barely noticeable unlike traditional cigarettes that create lingering, difficult-to-neutralize, smells in rooms, cars, and clothing. Liquids come in a variety of flavors ranging from simulations of popular smoking flavors such as regular, menthol, and coffee. E-cigarette also offers a way to smoke in places where smoking was legal but may have been discouraged by friends and family, such as in cars, at home, or in bed. The e-cigarette is very easy to use. In general the only maintenance required is charging and replacing batteries, replacing atomizers/clearomizers. It is recommended to keep the e-cigarette device away from water. What is the difference between RBA, RDA, and DTA Tanks? 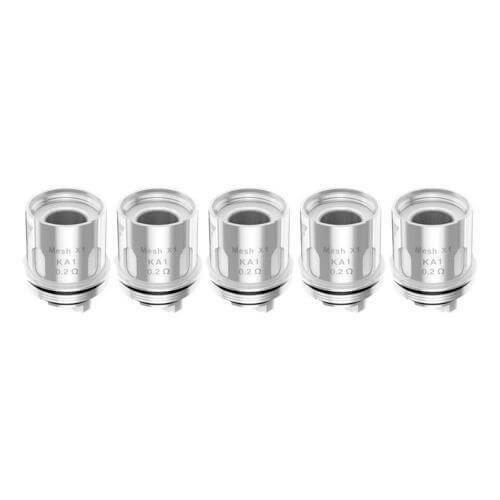 The acronym RBA stands for ReBuildable Atomizers. RTA’s and RDA’s are both types of RBA. The RTA (Rebuildable Tank Atomizer) is a tank system and the RDA (Rebuildable Drip Atomizer) is a dripper system. The number of ingredients in e-cigarette and the effect of those ingredients when used are considerably different and infinitely safer than those found in real cigarettes. E-cigarette’s contains only water, propylene glycol, vegetable glycol, nicotine and a scent that emulates a tobacco. None of these ingredients are considered cancer-causing agents. The Food and Drug Administration deems propylene glycol safe. 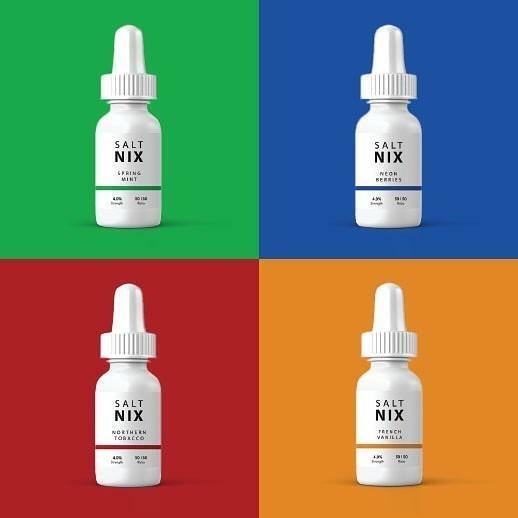 Nicotine itself is not believed to have toxicological effects, offers some therapeutic uses, and can be found in pepper, tomato, eggplant and potato. Cigarettes and cigars, meanwhile, commonly contain hundreds of additives, nicotine, glue, and paper, which when ignited, according to the Centers for Disease Control, harm nearly every organ of the body, and cause cancer, and cardiovascular and respiratory disease. Propylene glycol is a commonly used organic compound that is recognized as generally safe by the Food and Drug Administration. 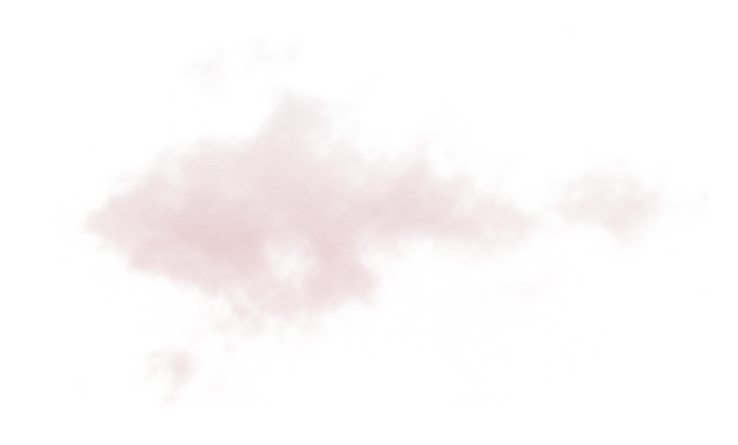 It is used in food coloring, and flavoring, as an additive to keep food, medicines, cosmetics moist, in machines that simulate smoke, and is the main ingredient of deodorant. In Oil City Cigs e-cigarette, propylene glycol functions to provide the vapor mist that looks like smoke and to suspend flavor. E-cigarette imitates what appears to be smoke, but is actually a harmless vapor mist that evaporates into the air within seconds, not unlike the functioning of a humidifier. The e-cigarette leaves no visual residue in the air, where as traditional smoking can leave an unsightly, acrid cloud known to irritate eyes and bother people’s senses. 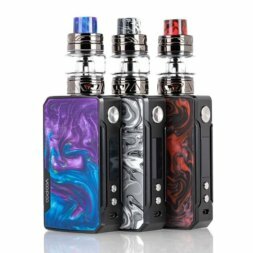 Is the e-cigarette right for anyone? E-cigarette is intended for use only by adults.  No one under the legal smoking age in your area should use the e-cigarette, and e-cigarette is not to be sold to persons under the legal smoking age of 18. Additionally, the e-cigarette should not be used by anyone who is pregnant or has health concerns without first consulting the advice of a physician. 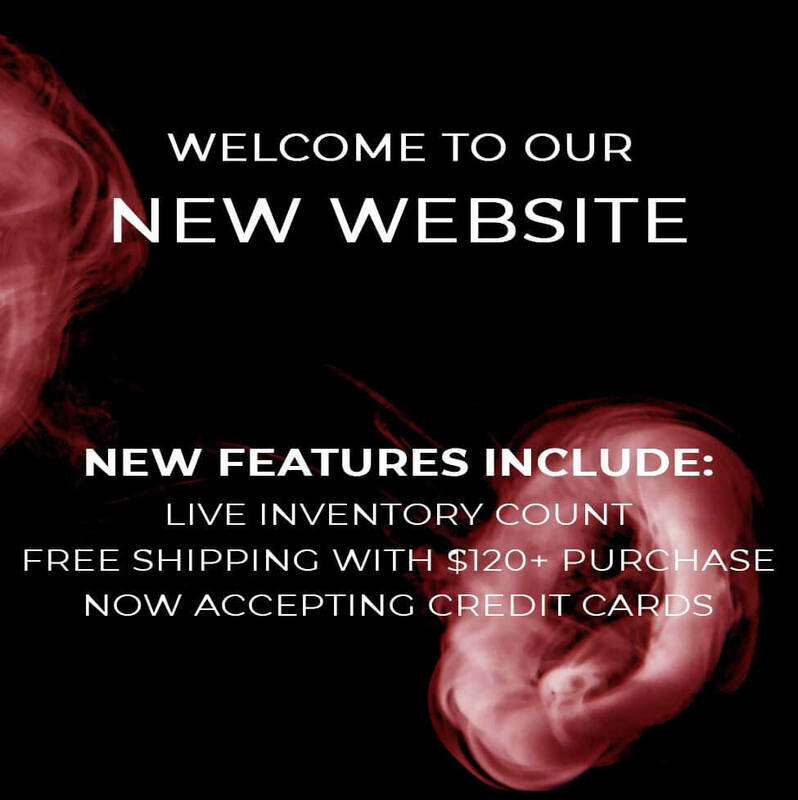 Being Edmonton’s first electronic cigarette store has given us the experience to know what our customers need. 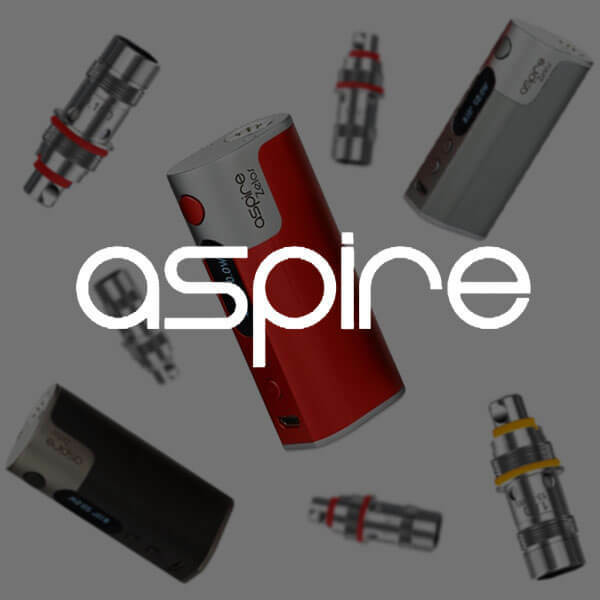 We take pride in our outstanding customer service and high quality vaping products – offered at competitive prices. Our employees are experts in all things related to e-cigarettes and e-liquid. Whether you are a beginner or an expert vaper – we can help you decide what works best for you, set up your new e-cigarette, and will take the time to answer all of your questions in-store or over the phone. 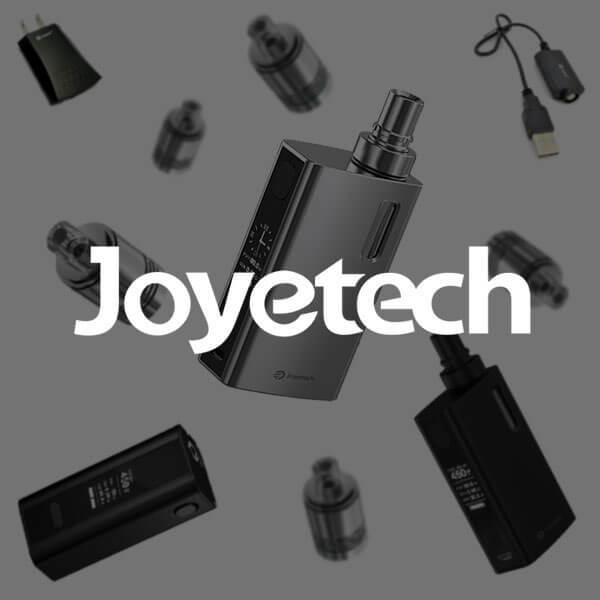 If you have problems with any e-cigarette related device we will troubleshoot it for you, regardless of whether it was purchased in our store. If you live in Edmonton, come check out our bright, friendly, and relaxed vape shop. You can sample e-juice flavours, try different e-cigs, you can even play a free game of pool if you like! 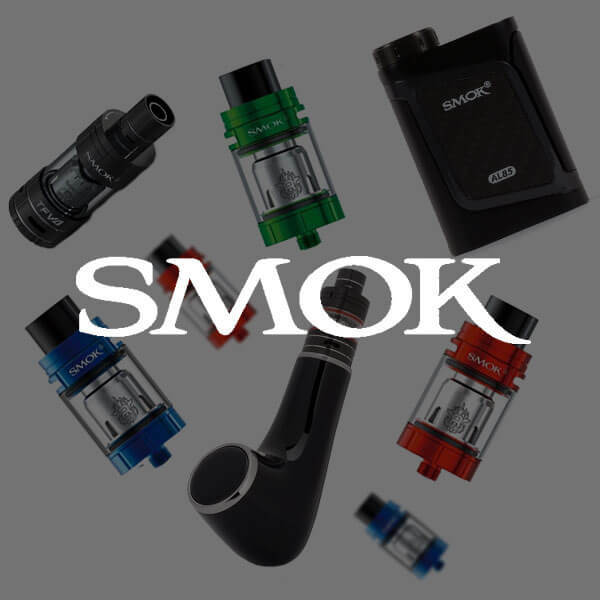 We offer one of, if not the, largest selection of e-cigarette related products in Canada. 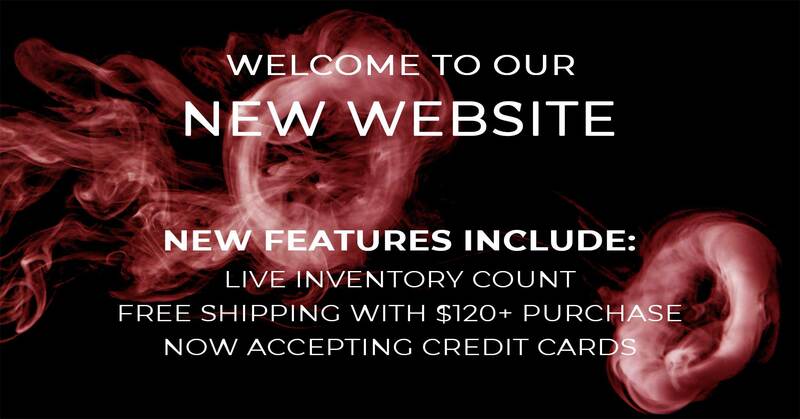 Our full range of products include starter kits, batteries, clearomizers, e-juice, cartomizers, mechanical mods, VV & VW mods, RBA & RDA tanks, sub ohm tanks, atomizers, coils, wire, cotton, and all other vaping accessories. 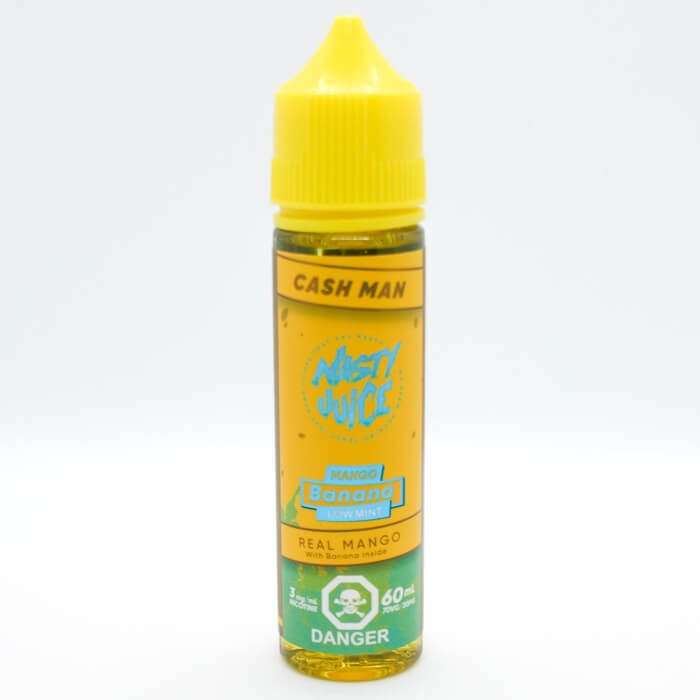 With well over 300 e-juice flavours and a wide range of nicotine levels to choose from, you are sure to find what you’re looking for – our selection of Canadian e-juice rivals any in Alberta, if not Canada. We ship everywhere in Canada, including: British Columbia, Alberta, Manitoba, New Brunswick, Northwest Territories, Nova Scotia, Nunavut, Ontario, Prince Edward Island, Newfoundland, Quebec, Saskatchewan, Yukon We endeavor to get your product to you as quickly as possible, however we have no control over Canada Post once they receive your package. 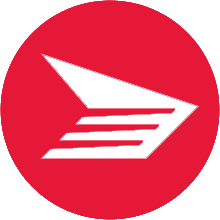 Canada Post will send you a tracking number from their website once your is sent.